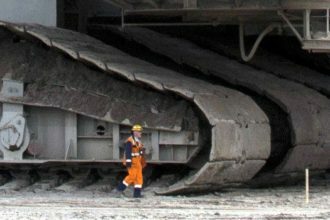 When two drivers want to be inserted in the same place, usually occurs trouble, that can be converted into a real incident when both drivers are very stubborn. 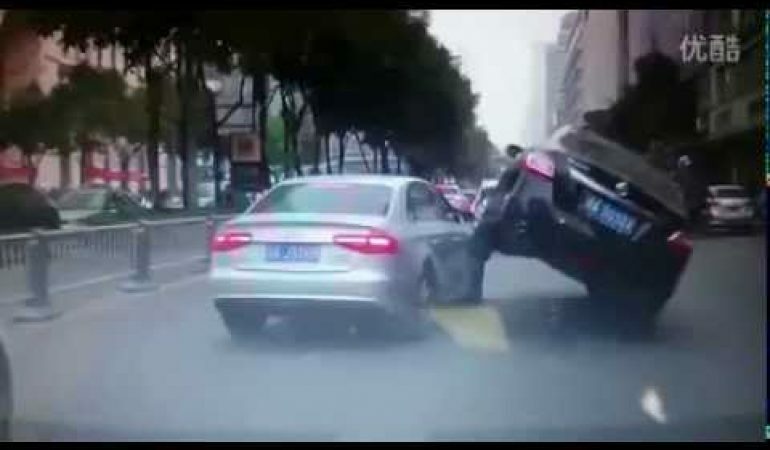 On the streets of one Asian city, there has been just one such situation, when the driver of the Audi and Nissan, apparently set off the same road, without thinking about the other. Specifically, the driver of Nissan didn’t want to miss the Audi, which is intended to change lanes. 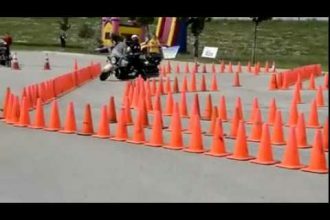 Motorcycle Cop DOES Cone Drills Like A Boss!! !